Thomas Tractor Co. Inc – We have the equipment you need for any type of farming. We have the equipment you need for any type of farming. 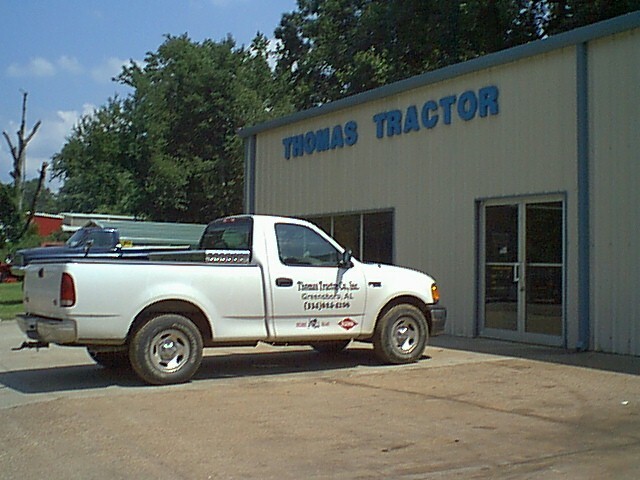 Thomas Tractor is a family owned business since 1952, with a superior service reputation. We specialize in new and used equipment for all types of farming including hay, cattle, catfish, ect. We have the equipment you need for any type of farming. Contact us for all your equipment needs to plant deer and turkey plots. Thomas Tractor is the largest Bush Hog & Kuhn dealer in West Alabama with the lowest prices. Call Lennon Thomas (334) 624-4106.